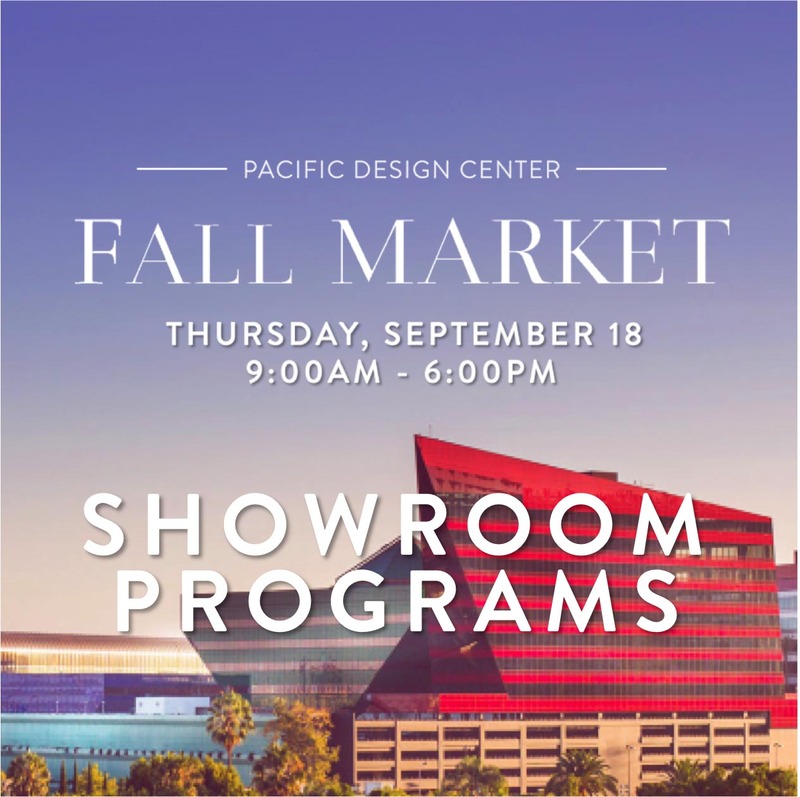 Pacific Design Center’s Fall Market 2018 is the West Coast’s definitive showcase for global design. Debuting an array of luxury furnishings and interiors resources crafted by today’s foremost design innovators, the Market event introduces the latest offerings from among 2,200 product lines presented by nearly 100 boutique to internationally revered showroom manufacturers. While at Market, experience nearly 100 new line introductions, open houses, receptions and showroom programs presented among 100 boutique to international showroom brands. For more Keynote, Showroom Program, Open House and Product News info, check-out PDC’s Content Newsletter. 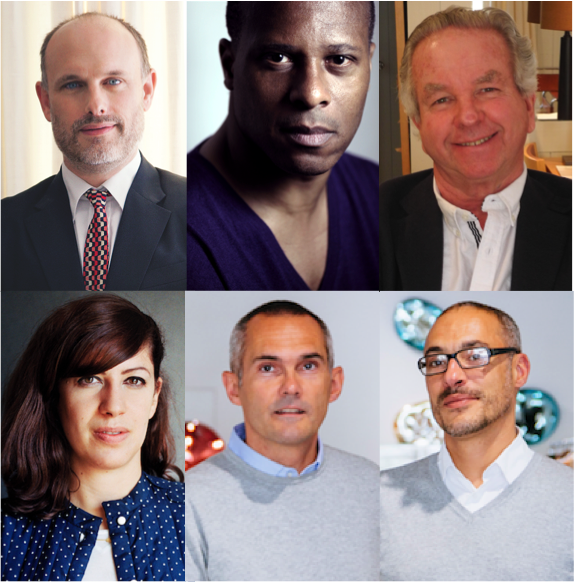 Join Robb Report and the panel for a reception following the morning keynote. 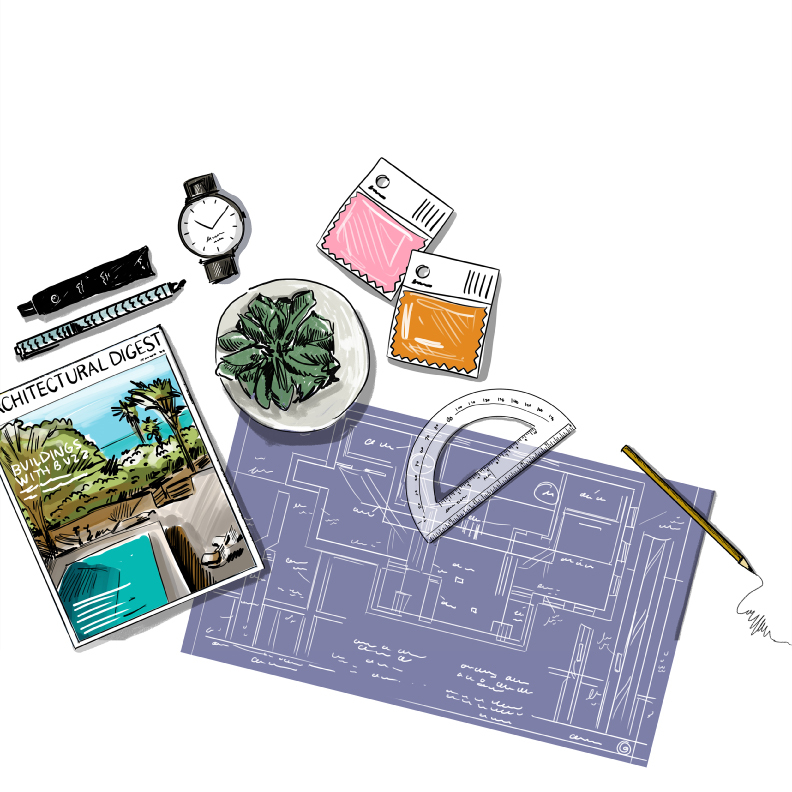 Join California Home+Design Editorial Director Lindsey Shook for the first annual Designer Mix-Off … L.A. Edition. Top designers are challenged to stir up the most stylish cocktail. Come sip and judge which libation is your favorite and enter for a chance to win prizes and more!